Ideal Standard International is a privately-owned company headquartered in Brussels, Belgium, operating independently in Europe, Middle East and Africa as well as in Latin America. 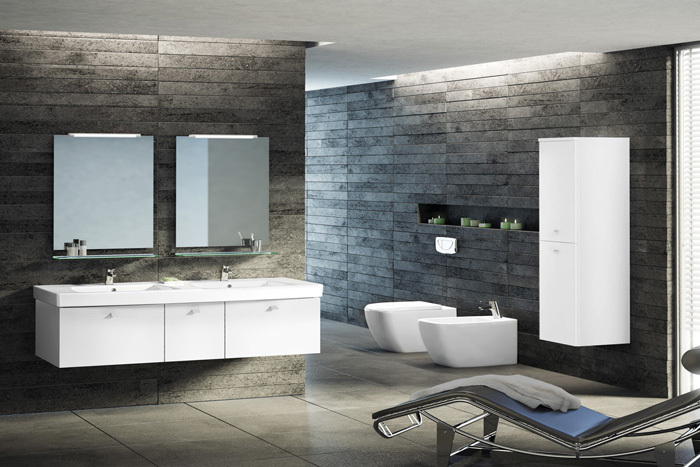 With bathroom solutions as its core business, the company provides bathroom furnishings, fixtures and shower enclosures for residential, commercial and institutional buildings. Its products are sold under its strong international brands Ideal Standard, Jado and American Standard (Latin America), as well as leading local brands including Incesa Standard (Latin America), Armitage Shanks (UK), Ceramica Dolomite (Italy), Porcher (France and Incesa) and Vidima (Eastern Europe).The company employs over 11,000 people. Ideal Standard International ISI Egypt started its business in Egypt in 1983. Establishing and growing multiple manufacturing facilities in the 10thof Ramdan City to produce an integrated portfolio of bathroom suits including ceramics, fittings, bathing & wellness and shower enclosures. ISI Egypt Ceramics is ISI Egypt first manufacturing facility established in 1983. The plant produces more than 20 models of ceramics bathroom suits. The manufacturing process involves a unique combination of the most advanced technologies alongside with skillful, experienced and intensively trained labor work. The overall processes of material testing, slip and glaze preparation, casting, drying, spraying, firing and testing till the final stages of packaging and storing are performed under very strict quality standards to assures that every piece receives best in class manufacturing. Ideal Standard’s Quality assurance policy does not allow for even the most minor defects. As a result our products are well-known worldwide for the finest grade “A” quality which makes Ideal Standard International confidently offer its unique a life time guarantee. In 1987 the brass fittings plant was established as a step towards achieving the integrated production process the company seeks, It produces a variety of stylish models of brass fitting with ceramic-disk technology in order to provide virtually leak-free faucets. 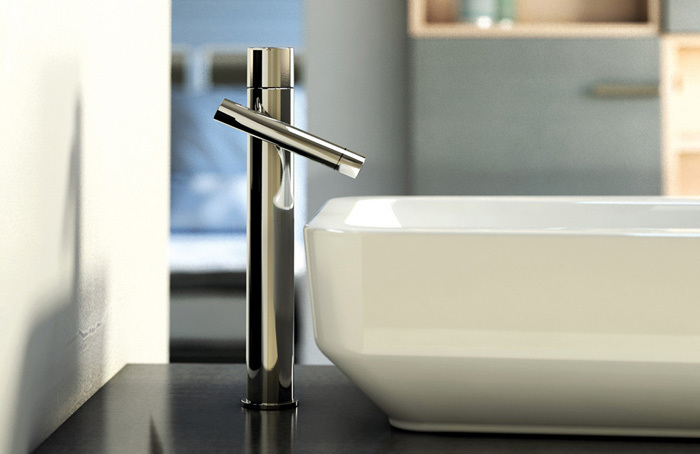 More than 40 models; full of inspiration and innovation add an extra touch of beauty to the bathroom & Kitchen. Durability, advanced design and luxury have placed our brass fitting models on the international market as one of the most competitive brands. In 1986 ISI Egypt began the production of Acrylic Bathtubs, Whirlpools and Enclosures through its third production unit. ISI Acrylic bathtubs plant (MISR 1) is pioneer introducer of this significant industry to Egypt. 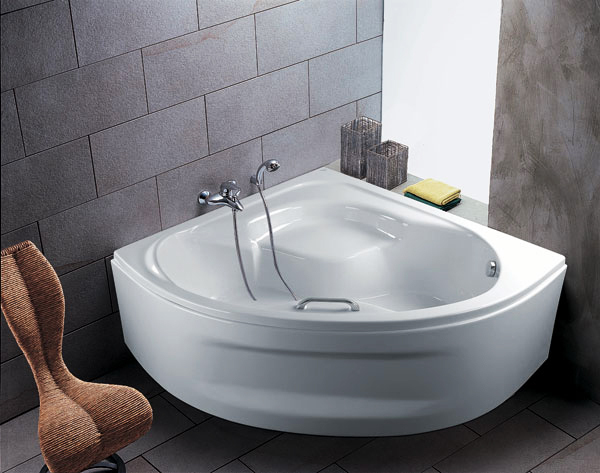 A huge variety of more than 350 models of Whirlpools, bathtubs and shower trays are produced using a new and advanced technology. Vacuum-forming; hand sprayed fiberglass resin backing for strength, durability and maximum heat retention during bathing. 80% of the bulk of production is exported to Europe, the Middle East and Africa where ISI products are in high demand for their unique innovation and stylish design..
To accommodate the continuous high demand for our wide range of Acrylic products, ISI Egypt expanded its new Acrylic Bathtubs plant (MISR II) in 2006. 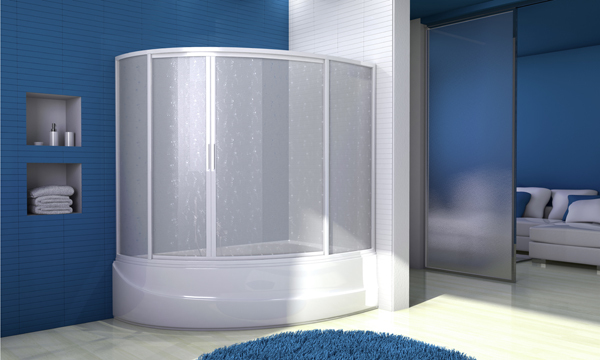 The plant’s production of whirlpools and shower cabinets is mainly devoted for export. MISR II is built over 12000 sqm, designed and equipped with new production lines, facilitated with modern technology to ensure best production and quality. Founded in 2004 ISI Egypt launched its latest specialty manufacturing facility to produce the widest variety ever of shower enclosures in response to the increasing local and regional demand. MISR III has incredibly accelerated production capacity with a variety of highly innovative products variety. Established in 1999 as a feeding plant to produce the acrylic sheets of different thicknesses and colors as well as transparent and opaque variations. E-AIP has become a key supplier of acrylic sheets for many countries. It is a one of a kind acrylic sheets producer in Egypt & Middle East as well as the first acrylic plant owned by ISI. E-AIP acrylic sheet is a specially formulated acrylic intended for the sanitary ware industry. It is specially suited to the thermoforming of bathtub, spas, shower trays and bath panels. It is easily formed, yet retains superior strength and hardness. This high gloss, incredibly tough thermoplastic material allows our customers to form products easily, dependably and economically.